Recruitment & HR support is provided to a wide range of organisations across the globe: projects in Europe (East and West), North America, Africa, Asia and the Middle East. Our services are delivered through an experienced and international team offering fluent language skills in; French, German, Swedish, Dutch, Spanish, Italian, Arabic and Chinese. 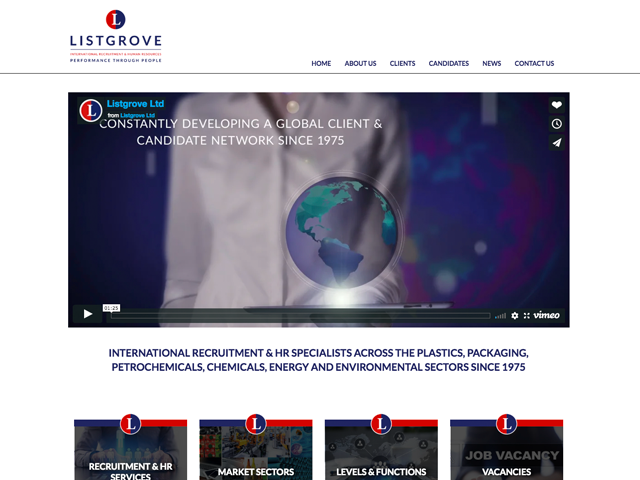 To compliment recruitment service options, Listgrove offers fully outsourced HR services including Outplacement, Interim, Assessment and Development Programmes, Psychometric Testing and market surveys.